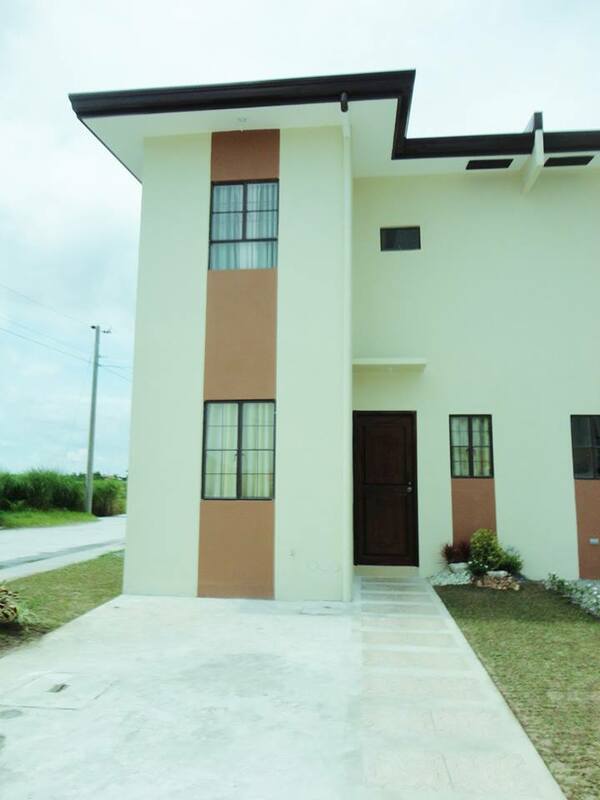 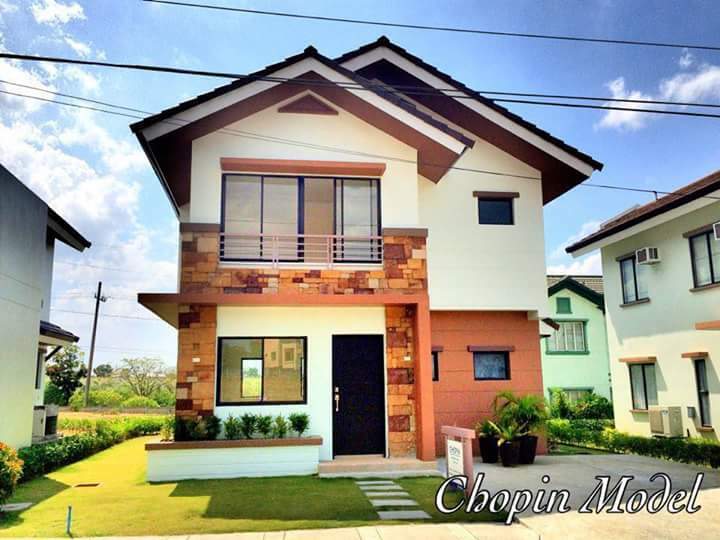 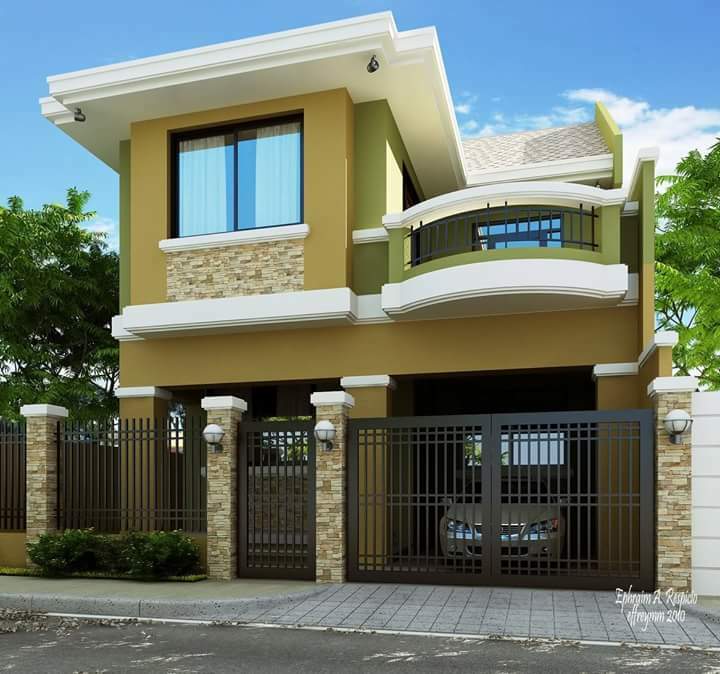 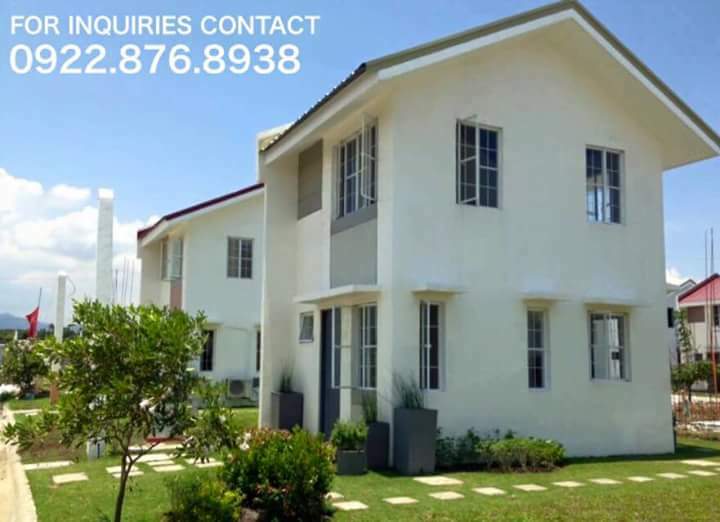 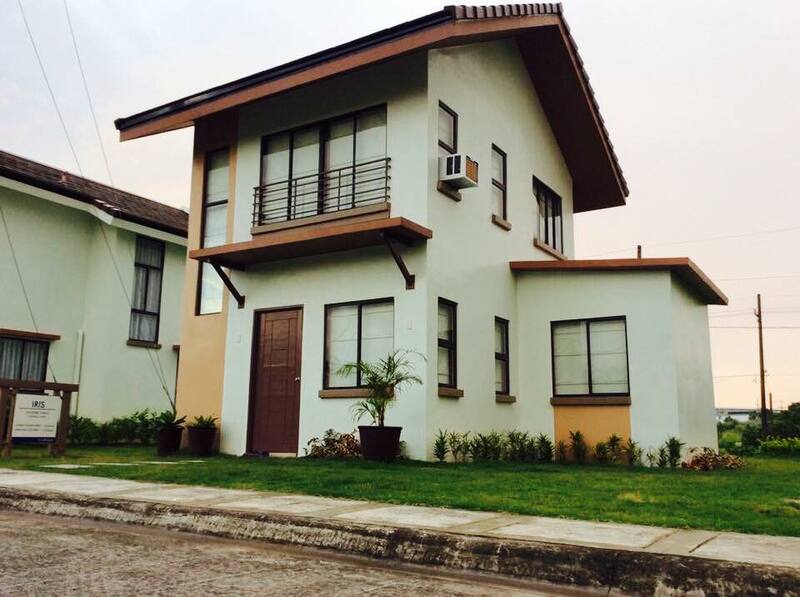 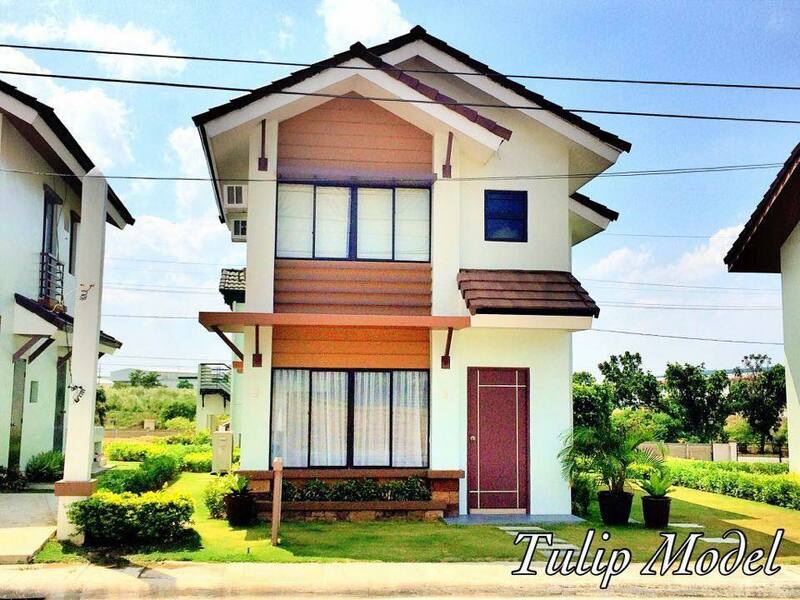 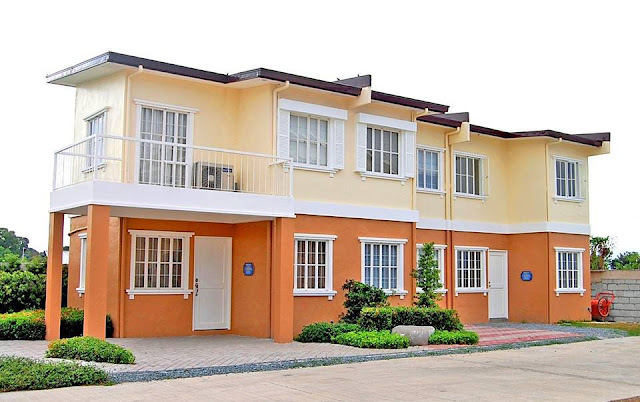 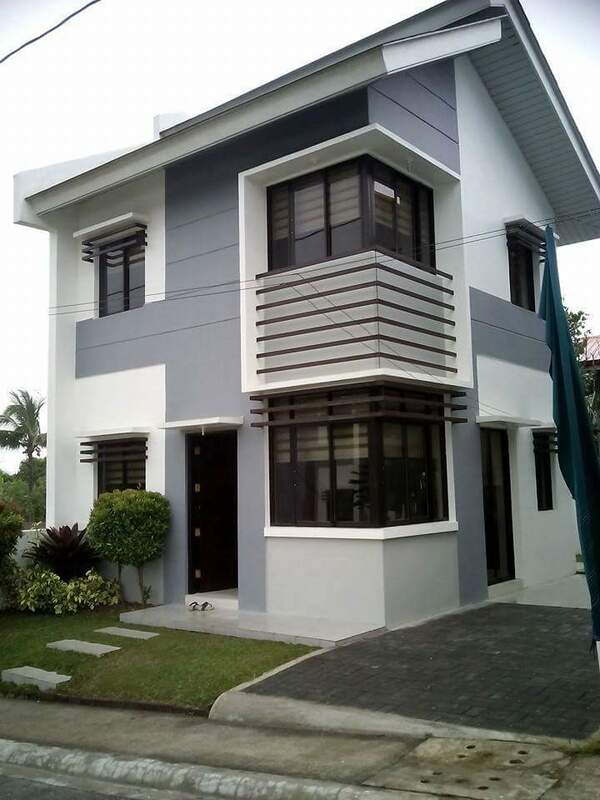 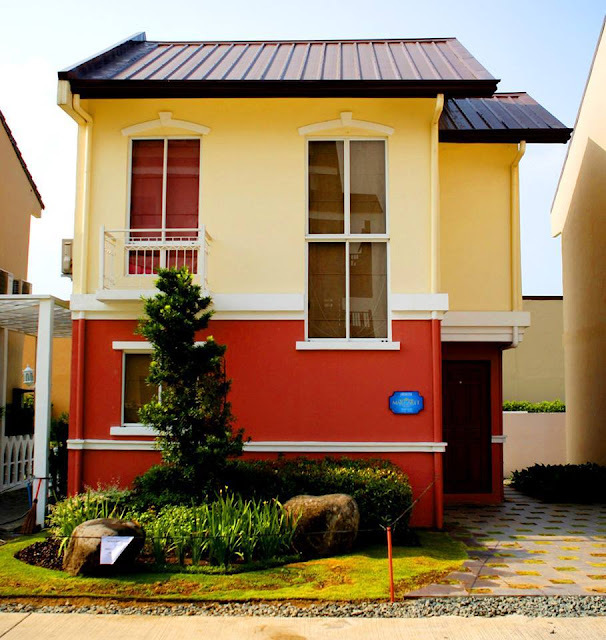 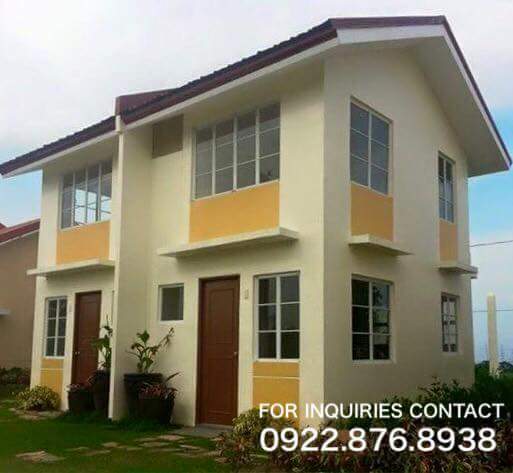 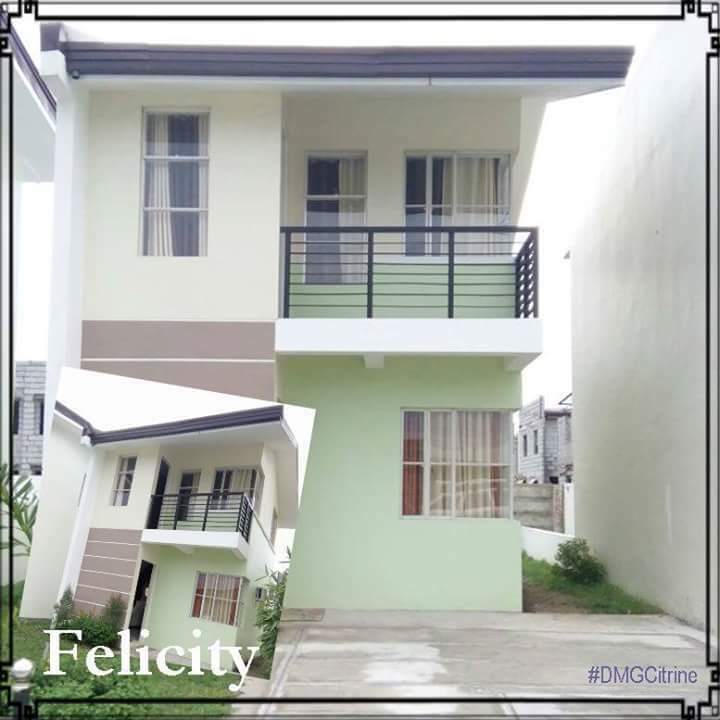 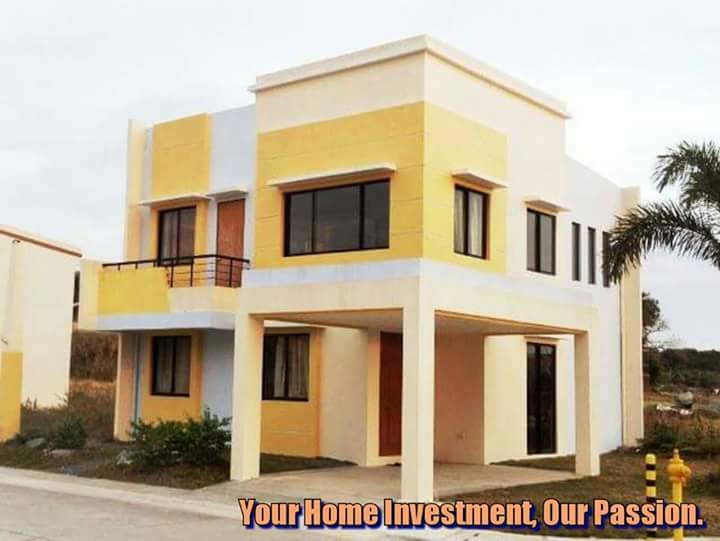 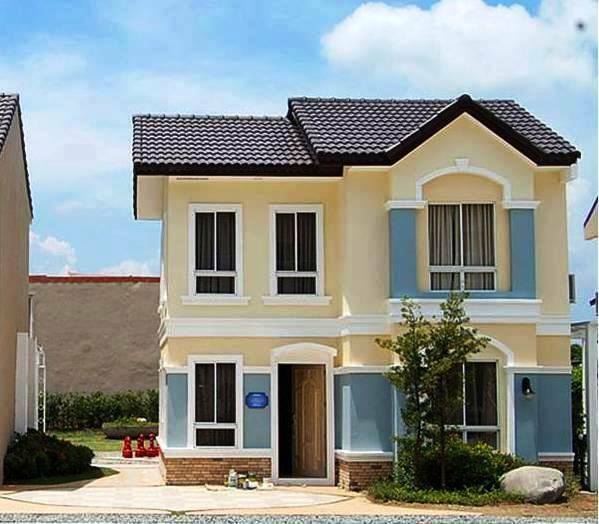 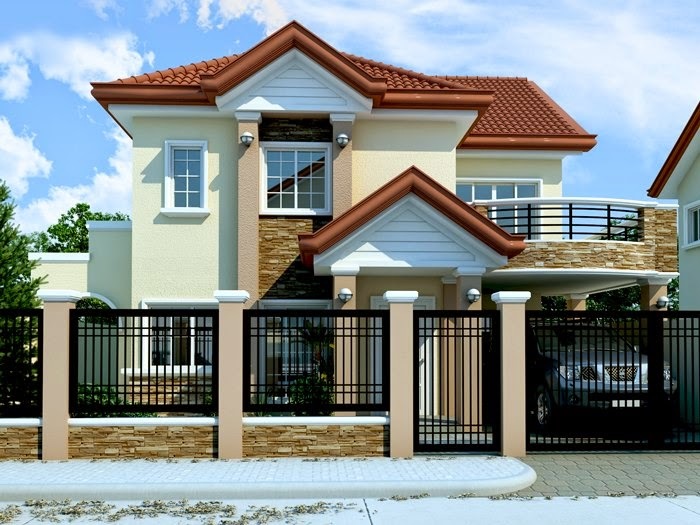 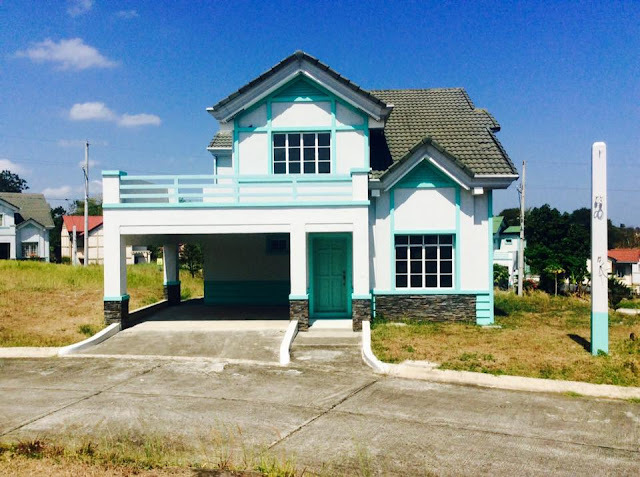 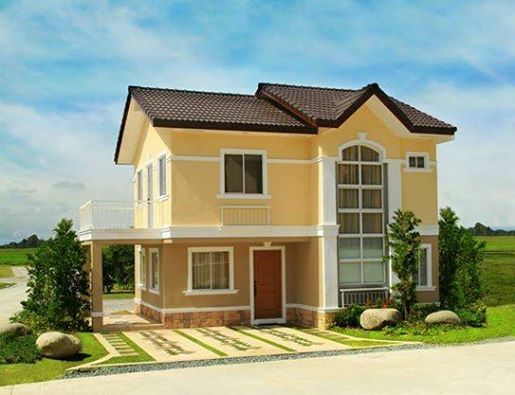 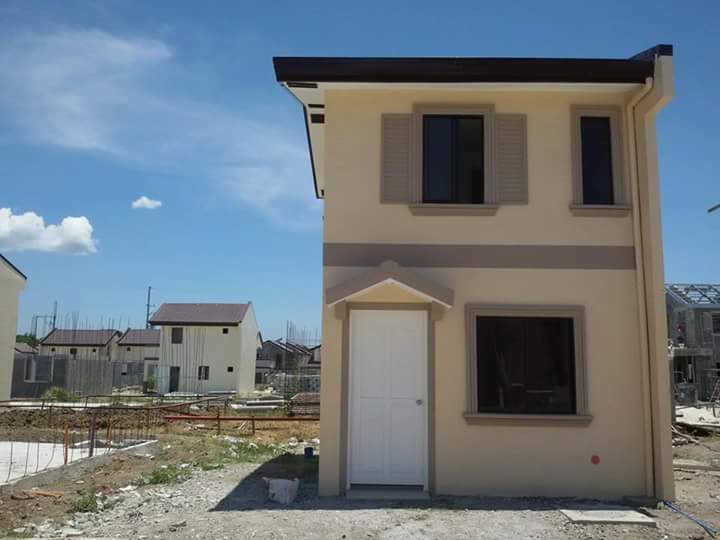 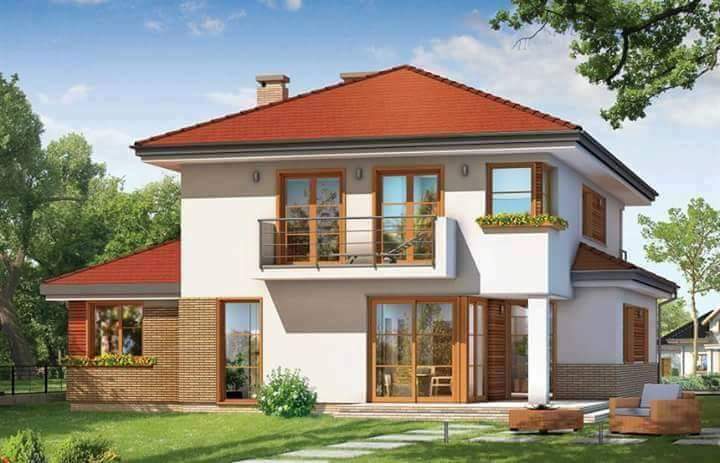 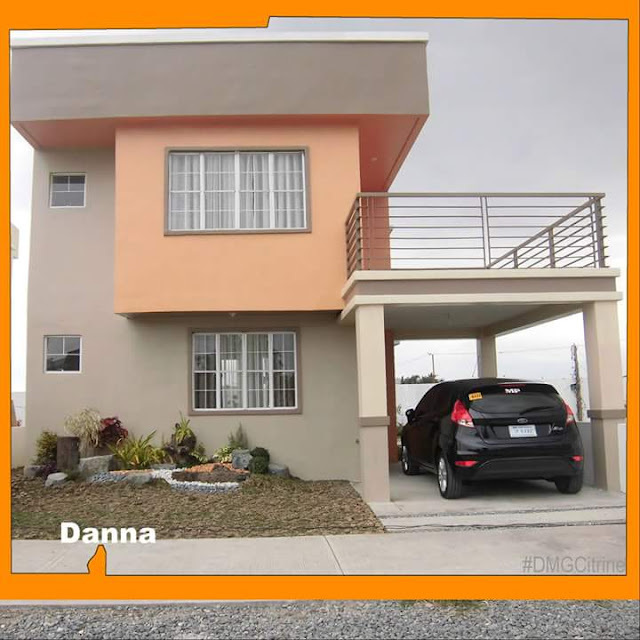 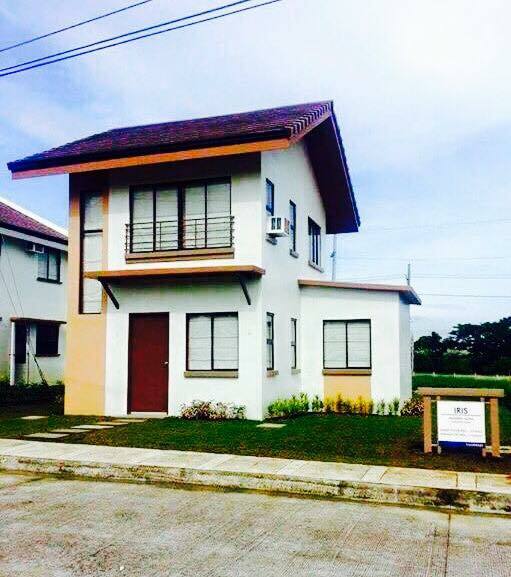 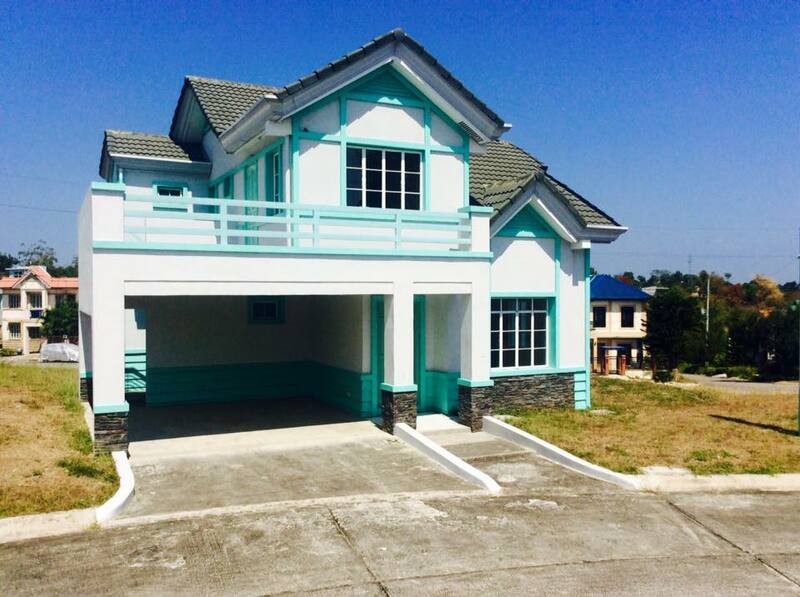 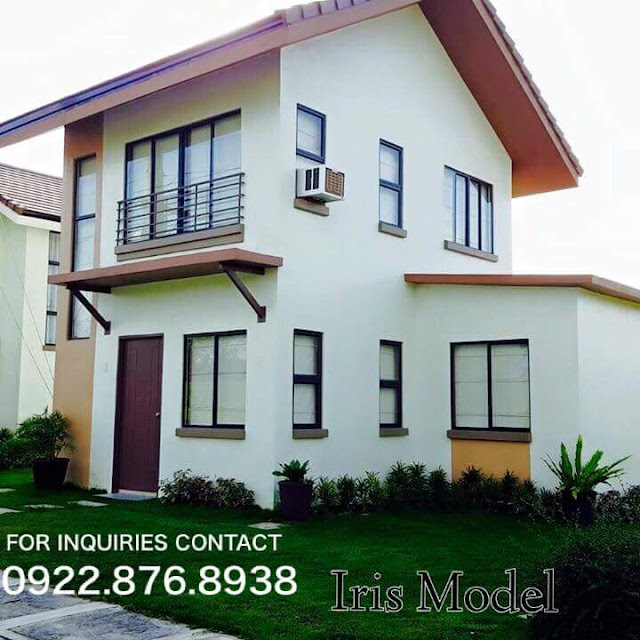 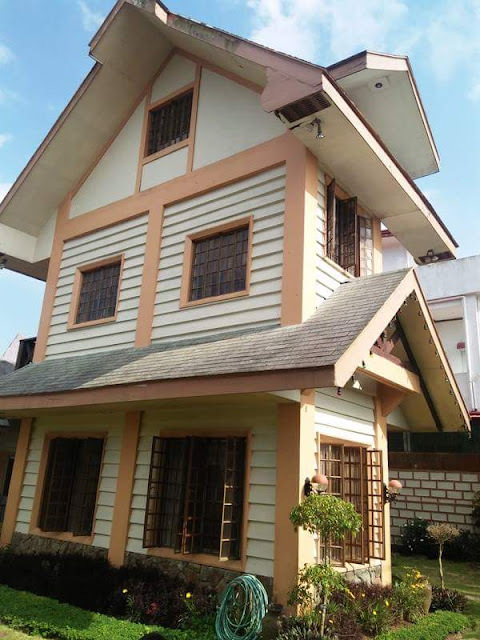 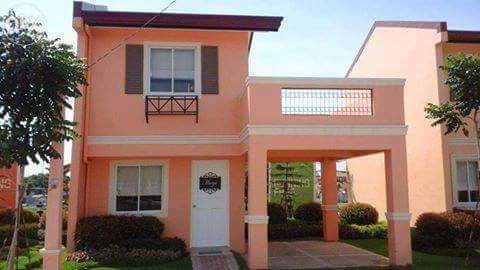 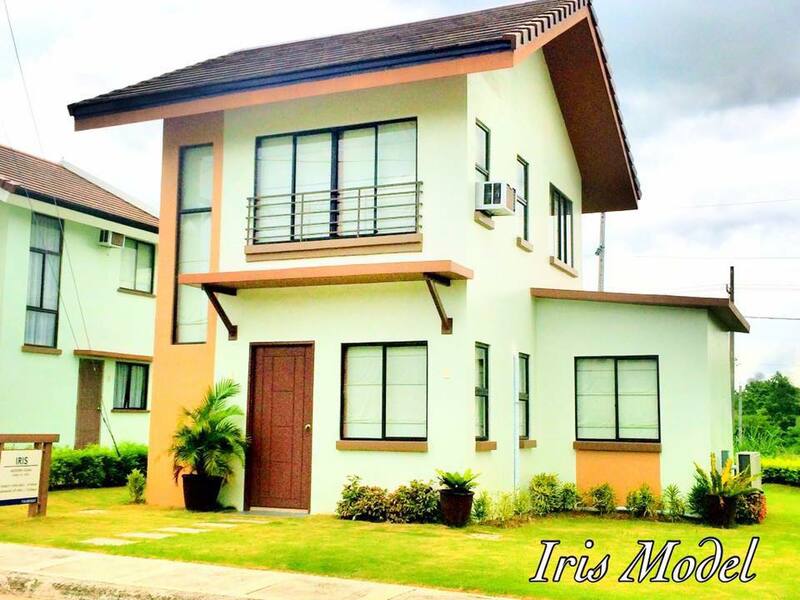 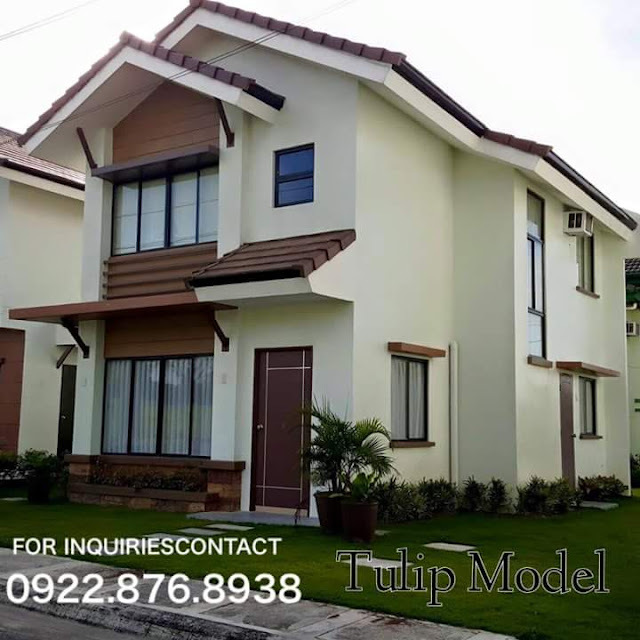 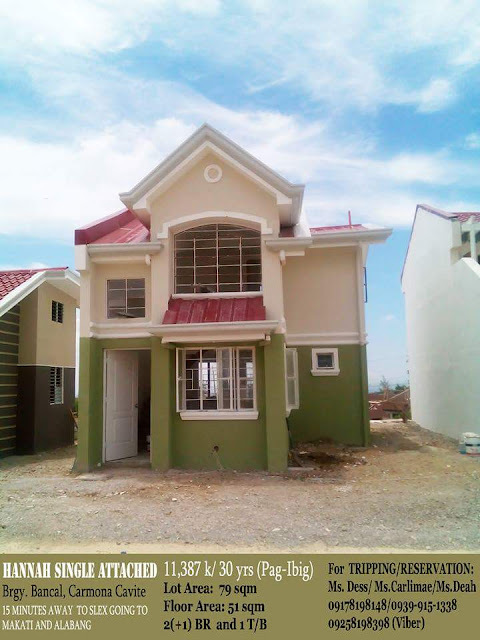 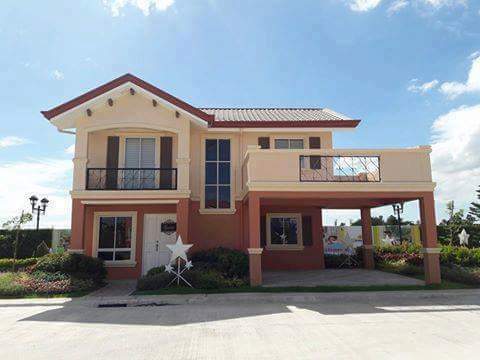 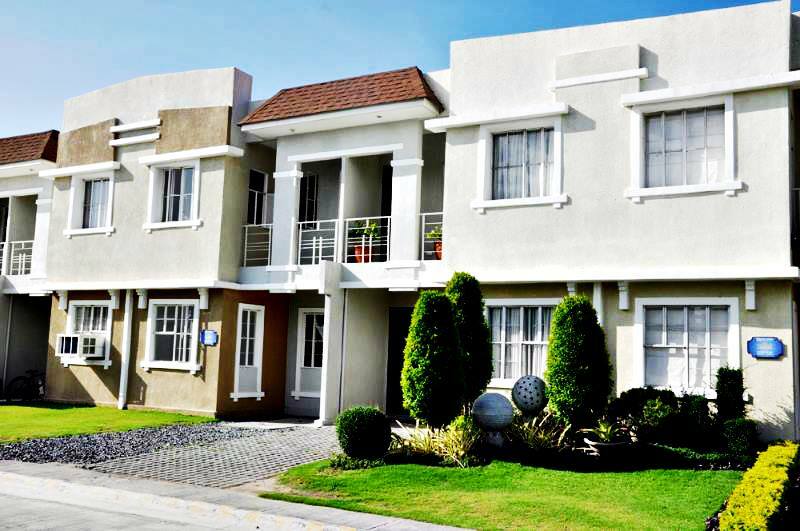 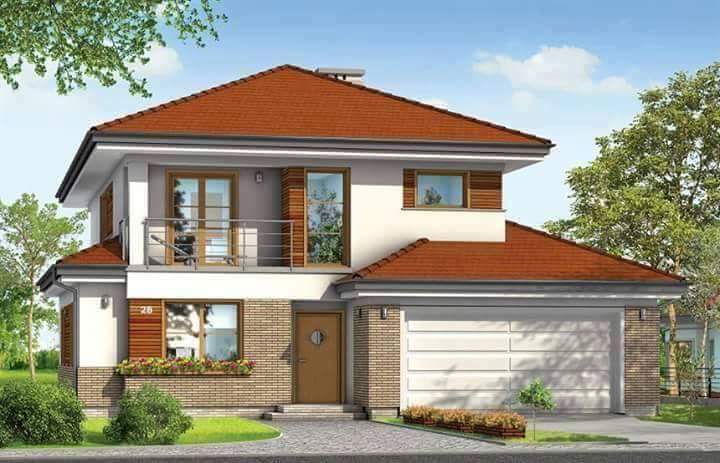 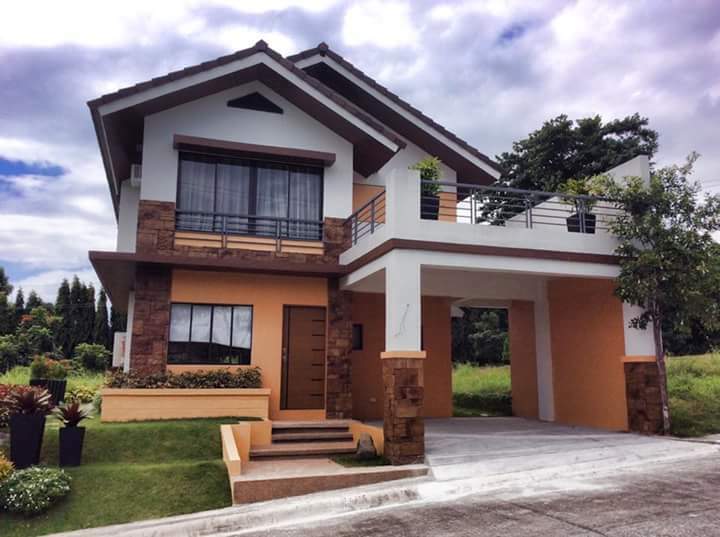 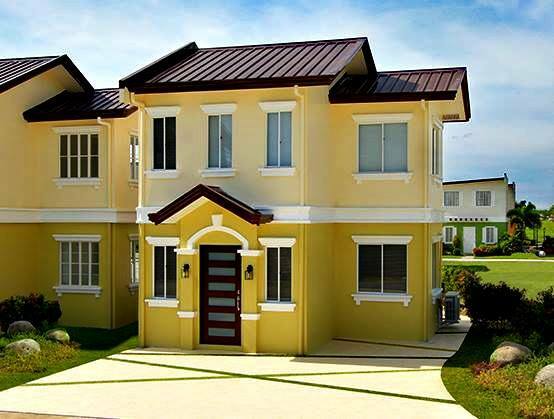 These houses, 2 story, duplex or townhouses, or sing detached houses built with 2 to 4 bedrooms are collection from some of the realty’s building and constructing houses in the Philippines. 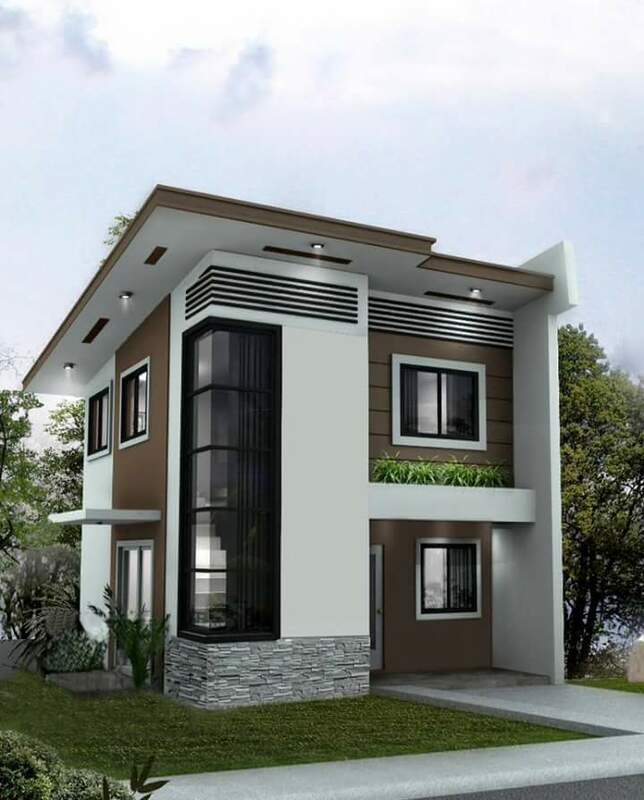 Estimated cost of the construction are between P2M to P8M. 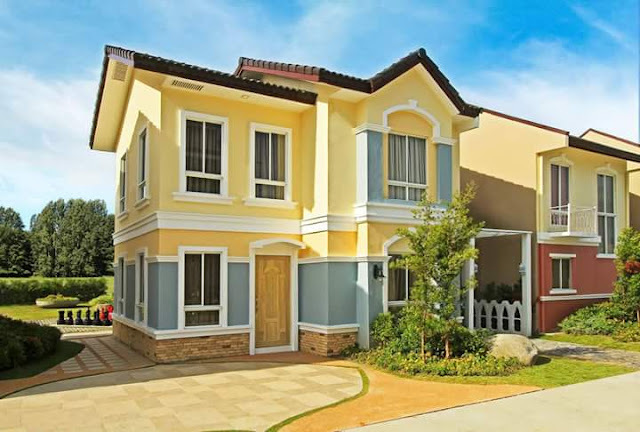 Browse the beautiful houses below.